School is out and summer is just around the corner. It's time for sun, sand, great beach reads and an awesome array of guests here at The Romance Dish. We hope you'll all join us for all the fun this June! 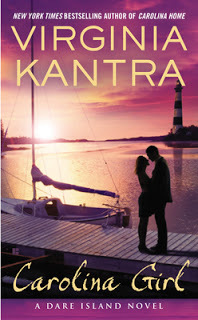 You don't want to miss Thursday, June 6th when Virginia Kantra blogs about her new contemporary romance, Carolina Girl, the second book in her emotion-packed Dare Island trilogy. Andrea is here on Friday, June 7th with her list of new releases for the month. Don't go shopping without Andrea's list! Monday, June 10th brings Trish Milburn back for another helping of Teen Menu. Trish also has two new books out: Her Perfect Cowboy from Harlequin American Romance and Firefly Run, part of In Harm's Way, a three-author romantic suspense collection. Make your reservations to join us Thursday, June 13th when we share the July books we're most anticipating. Young Adult author Allie Burton makes her first visit on Tuesday, June 18th. 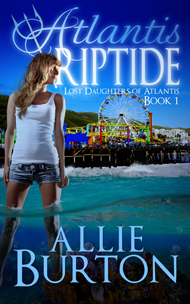 Allie's debut, Atlantis Riptide was released in May. Tracy Brogan is our special guest for a Q&A with PJ on Wednesday, June 19th. 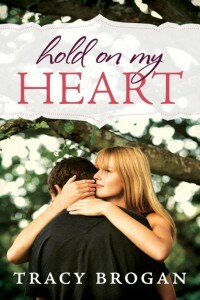 Tracy's new contemporary romance, Hold On My Heart will be released June 25th. 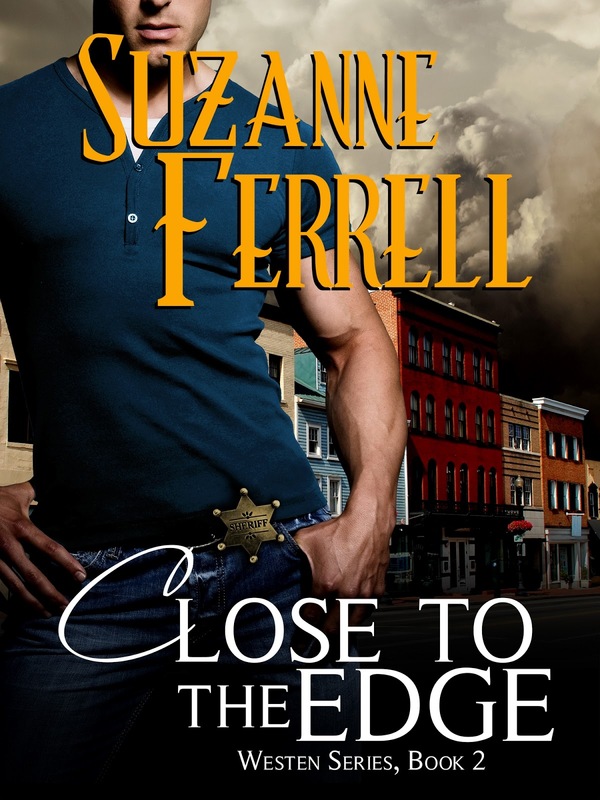 Suzanne Ferrell makes a return visit on Thursday, June 20th. 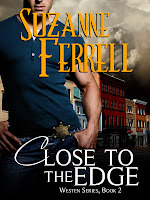 Suzanne has a new book, Close to the Edge, the second book in her contemporary Weston series (March 2013) and another, Seized, third in her contemporary romantic suspense series coming out soon. Monday, June 24th brings Anna Campbell and her monthly Second Helping review. 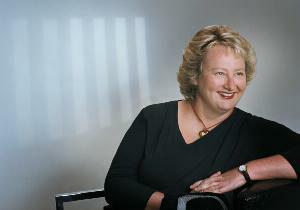 PJ interviews Robyn DeHart on Tuesday, June 25th. 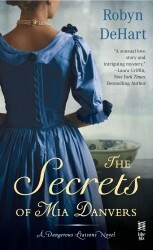 Robyn's June book, The Secrets of Mia Danvers kicks off her new historical romantic suspense series. Maggie Robinson rounds out the month on Thursday, June 27th. 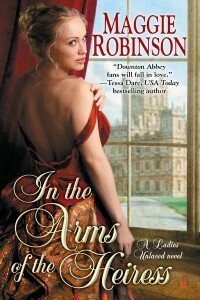 Maggie has two books coming out in July: In the Arms of the Heiress, first in her new Ladies Unlaced series on July 2nd and Lady Anne's Lover, third in her The London List series on July 30th. I must check out Virginia's Dare Island series. I highly recommend it, Jane! Spoiled for choice. How do I decide which to read first? I face that dilemma daily! lol! Sounds like another great month at the Dish! Thanks, Dianna! Looking forward to seeing you here! I look forward to spending a joyful June with the Dishes. I have Jodi Thomas, Virgina Kantra books on my TBR list and I can see I will be adding a few more.. look forward to June and Romance Dishes. I need another bookcase! LOL! Looks like you have some good ones lined up! Thanks for the heads up! Some favorite authors on this schedule. Will be a good month as usual. Almost all are new authors for me! Love Anna Campbell. She’s such a great author and has become a wonderful friend as well. Looking forward to all of these new novels. Rather chomping at the bit to read Maggie Robinson’s and Robyn DeHart’s new releases too. Sigh. Browsing through this list is better than being in a candy store!